Gabrielle Phifer speaks to community activist Ja’Mal Green who at 22 years old, is the youngest candidate running for Chicago mayor. Reporter Holly Honderich examines the opioid epidemic, which took nearly 1,000 Illinois lives in 2016. HAVANA – A cab driver earns more in one day than a doctor does in a week. Monthly government ration cards provide only enough rice, coffee, eggs and milk to cover basic needs for 13 days. Education is free, but tens of thousands of teachers have abandoned the profession because of poor working conditions and negligible pay. 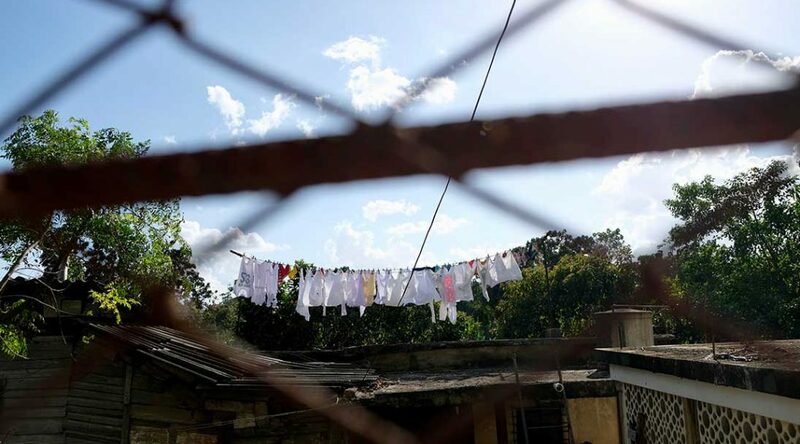 Daily life in Cuba is stained by contradictions. When President Raúl Castro steps down later this year, it will be the first time in six decades that Cuba will not be led by a Castro. His successor faces a country struggling not just to live up to the soaring ideals of the 1959 socialist revolution, but also to realize more earthbound goals: put milk on the shelves, provide a living wage and restore a missing sense of opportunity to the national narrative. “We expect nothing,” said Leslie Alemán, 25, who lives with her husband Jorge in her parents’ Havana home. 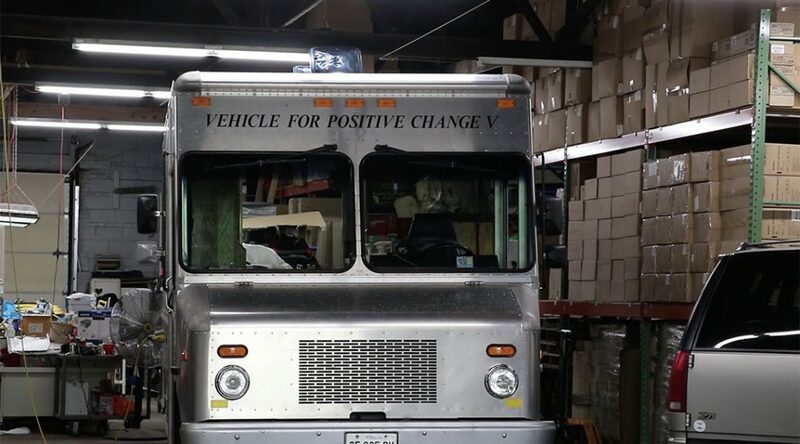 Humbolt Park’s West Town Bikes has grown from a small partnership with an affordable housing network to a city-wide program provider, using the “magic of the bicycle” to foster youth development. In conjunction with its retail store, Ciclo Urbano, West Town bikes provides the chance for local teenagers to play, learn and work. 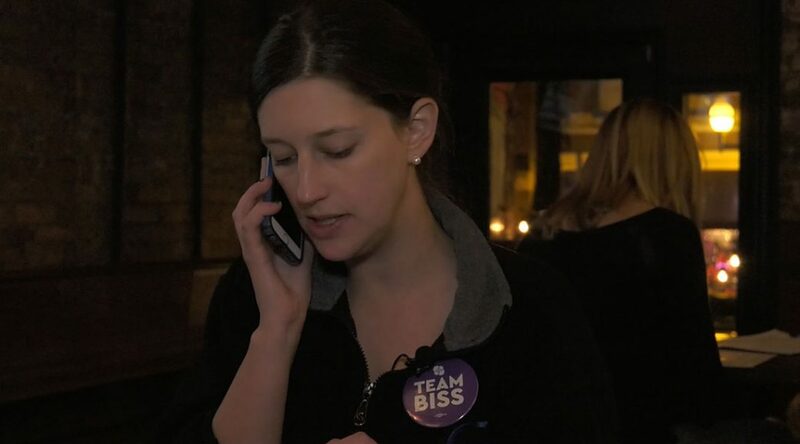 While some people turn to Twitter to vent their political frustrations, these Chicago residents are using their phones the old-fashioned way to engage in the political arena and support State Sen. Daniel Biss as Democratic candidate for Illinois governor. Without fortune or a famous family, State Sen. Daniel Biss tried something different in the Democrat’s primary race for governor of Illinois.